TIARCENTER CEO Anton Gubnitsyn participated in the initial meeting on preparation of the voluntary national review on progress towards the Sustainable Development Goals (SDG), which was organized by the Analytical Center for the Russian Government. Russia intends to submit the voluntary national review to the United Nations in May 2020. The report will be compiled by 17 working groups – one for each SDG – comprised of representatives of government bodies, the business and expert community. Russia has not yet enshrined the UN SDGs in any statute or regulation, so official data on the country’s progress is fragmentary. 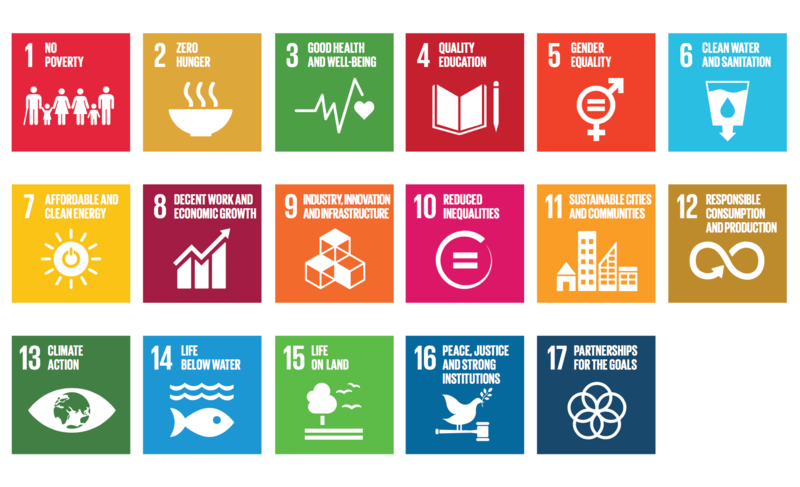 However, the Federal State Statistics Service (Rosstat) has already added a special section on its website where all available statistics on implementation of the SDGs are published.